Instant booking. Expertly retouched photos within 48 hours. One of the most important marketing investments any hotel can make is high quality visual content, involving both photography and videography. 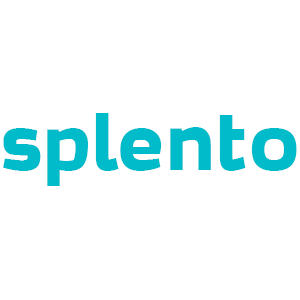 At Splento, we know exactly how to help hoteliers create booking motivation on their websites and social media. We have photographed dozens of hotels and serviced apartments and captured the whole story of each single property, from the stunning landscapes and exteriors to the finer details of food in the restaurants and the interior of the rooms. Trusted by a large number of hotels worldwide, we take pride in the quality of our work, fast turnarounds and excellent customer service. - photos of the dining area and/or bar. The cost of this 3 hours package is £249 (usually £297) - That's an incredible 15% off! Every additional hour will cost £79 (instead of the standard £99). Please note that our service is very flexible, therefore, we will help you will find the right solution to suit all of your photography needs. Browse our galleries and book now!